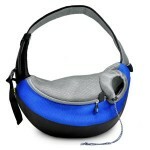 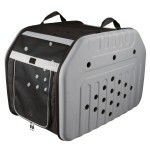 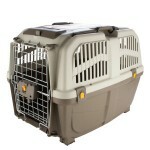 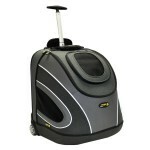 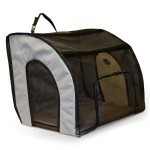 We carry small dog carriers and dog backpacks. 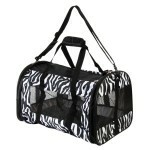 Check out our dog backpacks, dog carrier bags, and small dog carriers. 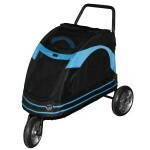 These products are all top notch and built to last. 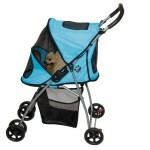 Plus they look great!